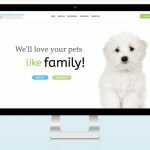 Home / Information / Why Hire a Pet Sitter? 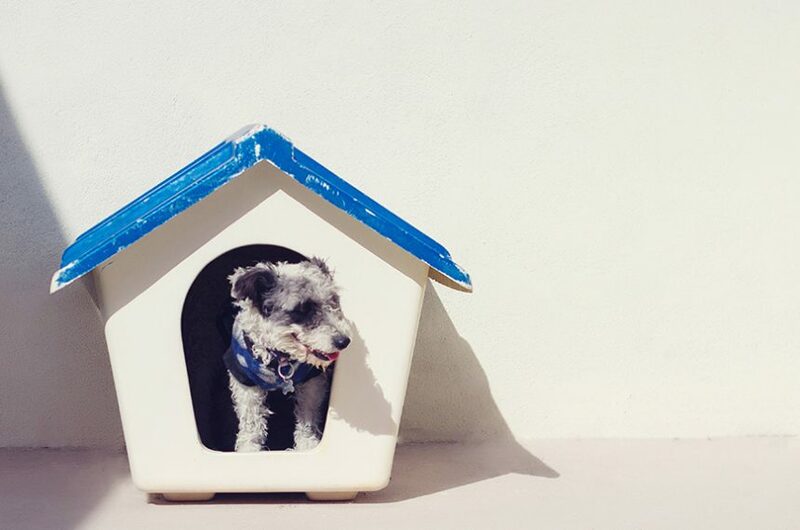 Even if you like what you hear from the pet sitter and from her references, it’s important to have the prospective pet sitter come to your home to meet your pet before actually hiring her for a pet-sitting job. Watch how she interacts with your pet — does your pet seem comfortable with the person? If this visit goes well, start by hiring the pet sitter to care for your pet during a short trip, such as a weekend excursion. 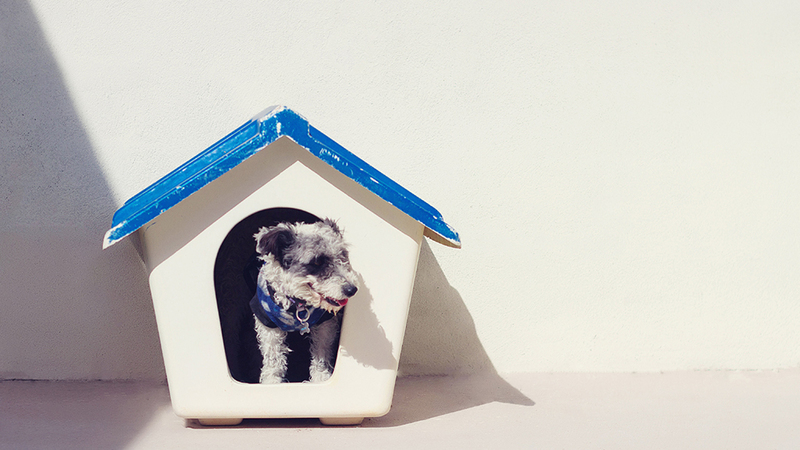 That way, you can work out any problems before leaving your beloved pet in the pet sitter’s care for longer periods.